Hi friends,there are few changes in the latest chrome release.Google said that they have improves the in-built spell checking feature and fixes a a bunch of security vulnerabilities. 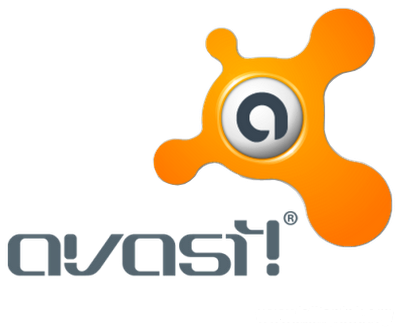 Got avast! premier for free !! Yesterday I got a avast! 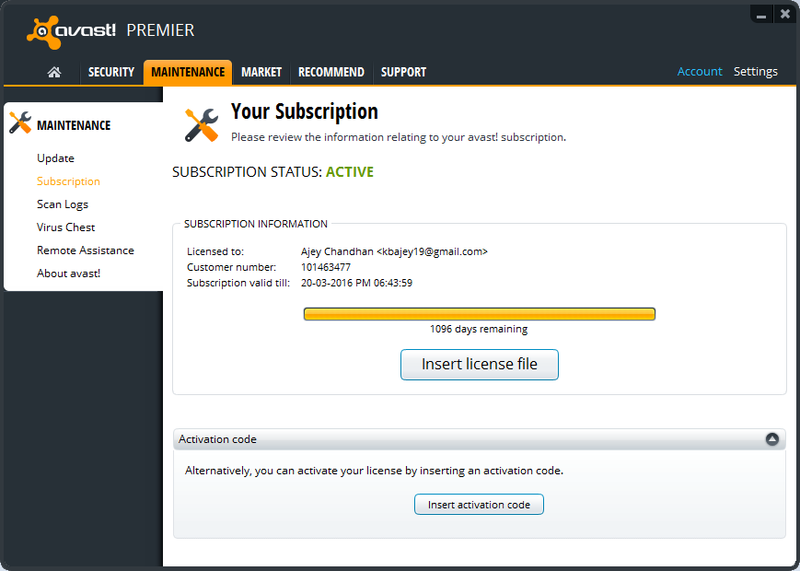 premier license for free for 3 pc's/3 years..LOL I was really very happy to see this in my inbox.I never expected this from avast! .But they said I was one of their finest fans so they gave me this license for free..Great na .avast! you do have a heart for appreciating a fan like this. Here is the snapshot of the validity period. 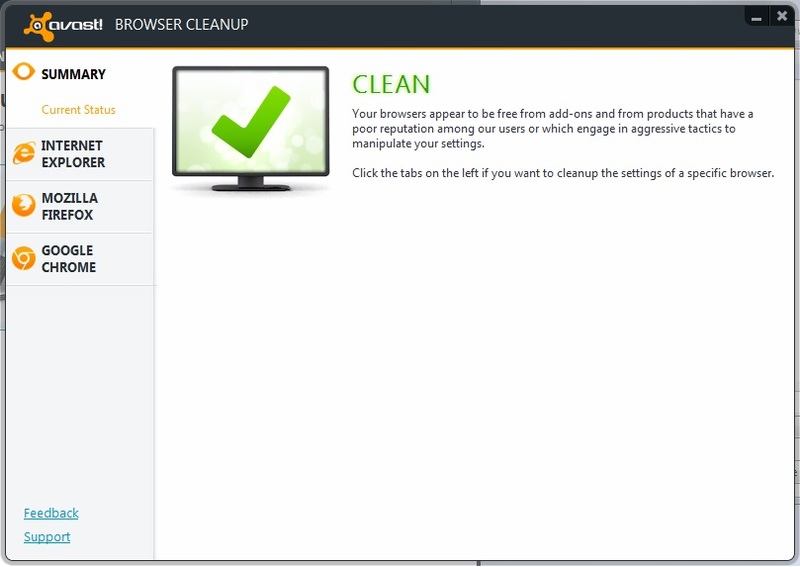 Thanks a lot avast!.It is one of the best gifts I have ever got. The installation was zippy and easy.The single click installation keeps it easy for novice users while the advanced user can select custom install which provides full control over what's going to be installed. The installation took just 3 minutes which is one of the fastest.After installation a quick scan was carried out which ensures the computer is clean. First let me talk about the user interface.You can see that everything is well organised and looks pretty modern and touch friendly.The settings are accessible from the top right corner where advanced users will find more options which provides granular control over the program. Clicking on the scan button triggers quick scan immediately but you can change it to automatically trigger full scan when you click scan on the home tab.Other important features are also accessible form the home tab. 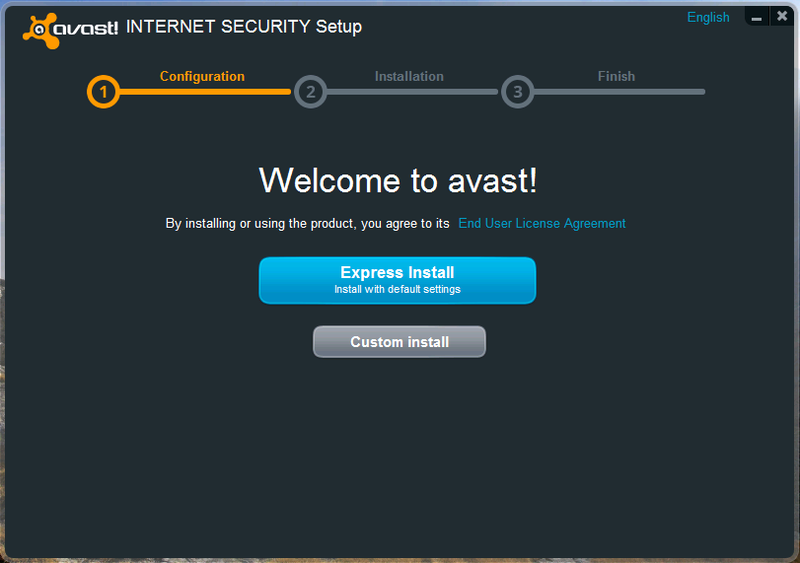 The features will be described later on this post.But for the UI part, avast! 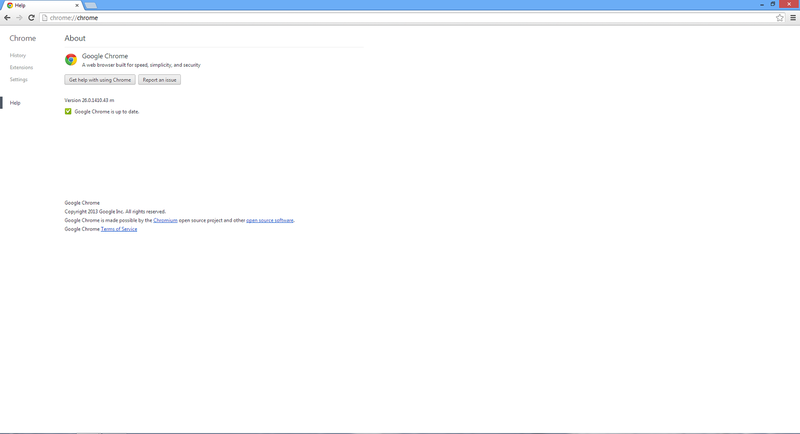 internet security steals me heart.It looks fantastic and easy on eyes. avast! is well known for innovating new technologies for protection and version 8 does the same with a bunch of features but all of them to protect from all.The different shields keep you away from all the threats while the additional features like sandbox,Safezone,webrep,firewall,adblock,browser clean up and software updater give you the confidence of security. 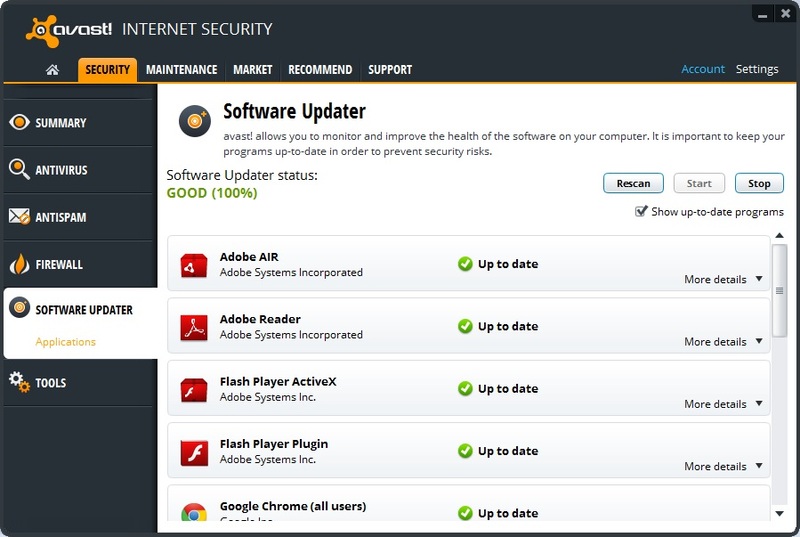 The software updater in internet security automatically download's the update and installs in the background. 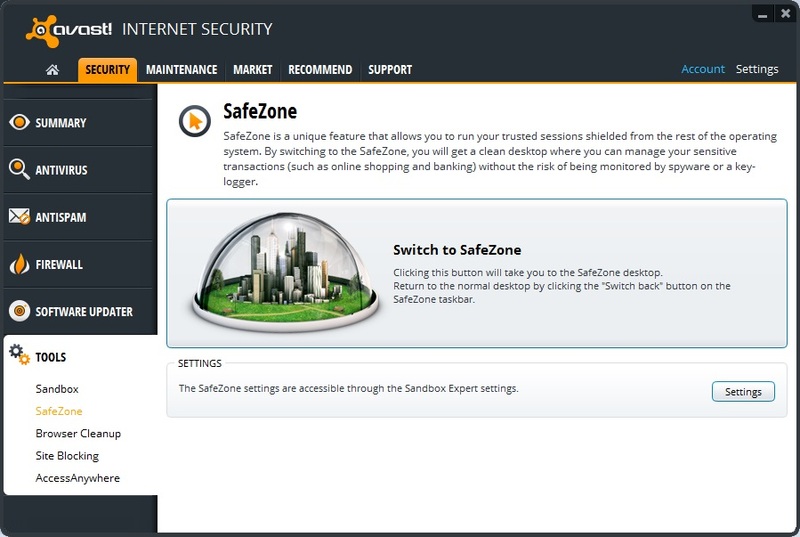 The Safezone provides a new virtual desktop where you can bank or do sensitive things safely.It also protects user's data from keyloggers.It is a virtual place with a browser made from the open source chromium project. 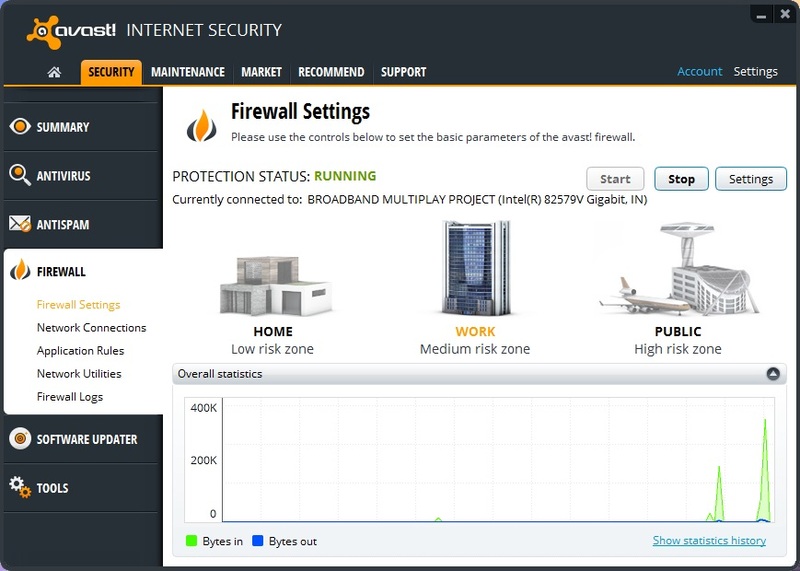 The firewall keeps it simple and remains silent after the first popup.It allows advanced users to tweak the settings.The best part of the firewall is that it never show any pop ups and it auto-decides using the white list from avast!. avast! 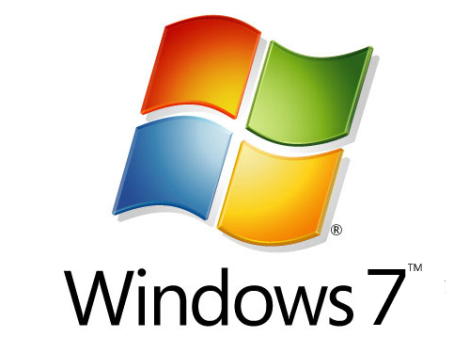 internet security provides top tier security.It is also awarded regularly by the leading testers. So avast! 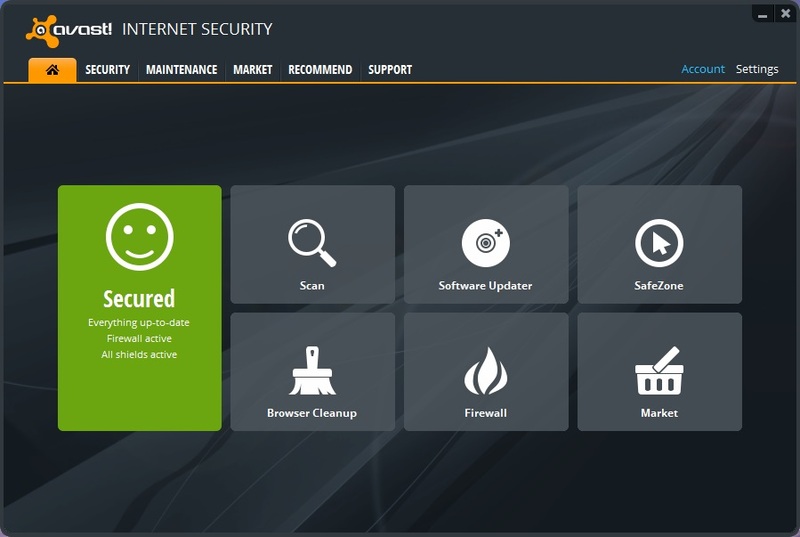 internet security is one of the best antivirus.I recommend it personally.It has very nice UI and has got many features to protect you. 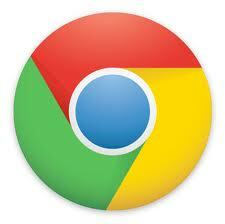 Speed up your web browser :Getting the best of the web. Have you ever wondered why your browser loads web pages very slowly.Here are some ways to improve the performance of your web browser.. The latest browser always shines ! Your browser was speedy on the old days but later started to loose it's speed and becomes unresponsive regularly then you may be using a outdated browser or it's high time since you updated your browser . Updating the most current version of the browser not only provides increase in speed, also gives you new features and a more secure web. Less extensions Less hassles . Extensions are the small piece of software which lives inside the browser which can add new features to your browser but unfortunately extensions have the habit of decreasing your browser's performance.So remember to remove the unused extensions and if possible at least disable them.After this step you will find your browser starting up faster and will be more responsive and will gear the web and make it faster. 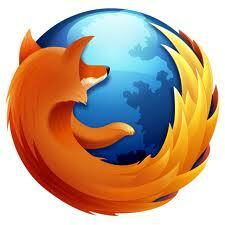 Still suffering with your browser.Then it's time to change. If your current browser is still slow after doing the steps above then your browser is the culprit.So it's time to change to a better web browser like Chrome,Firefox,Opera. Today’s browsers are more faster,simpler and feature packed...The old days are gone when we used to see website as simple HTML page.. Today’s browsers emphasize on security,speed and simplicity of the browser.. They all provide high quality features...Some of them even come with the support for HTML5 for the future web. Opera has long stood all over these years and still survives in the modern world with it’s Modern and simple UI.Opera has been innovative in all the ways possible.It supports the latest web standards.Opera is one of the most experienced browser in the world.It has been there on the web before Mozilla !! !.The latest incarnation of this browser is fast,simple and light with chock full of features.It has been moving the web forward yet Chrome seems more faster and simpler. Mozilla firefox is one of the fastest browsers on the earth with features which will make you fall in love with it.For instance it’s customizable UI with themes and millions of addons make it most powerful browser on the world.The gecko engine is fast and snappy.Mozilla have put all their efforts to keep their browser current and updated.They support modern technology and seems they are also working on a sleek browser for the future too.Yet this browser’s instability is been a big problem because people load it with lots addons which makes your browser a bit slow and hard in the corners.They should cut down the memory usage of this browser.In other words it is an awesome browser. 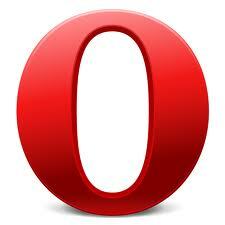 Opera are you kidding ! Oh my god Opera is one of the top five browsers out there in the world but it is peculiar to see it's rendering capability of a normal blog !!! 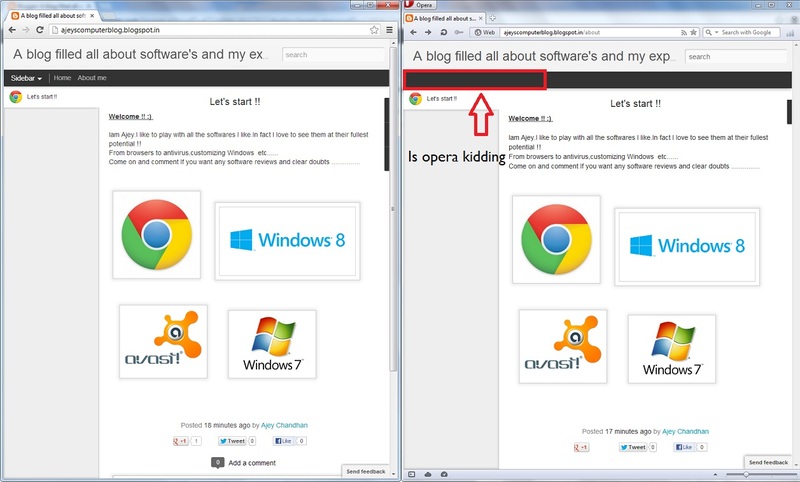 Do you have the same problem with Opera ??? Iam Ajey.I like to play with all the softwares I like.In fact I love to see them at their fullest potential ! !